We love cooking for the holidays, but it can get a little hectic with all the festivities going on. This year, we're making meals easy with the Crock-Pot Express Crock Multi-Cooker. This Multi-cooker offers four distinct cooking styles that offer an incredibly quick and hassle-free way to cook a full meal for the family. 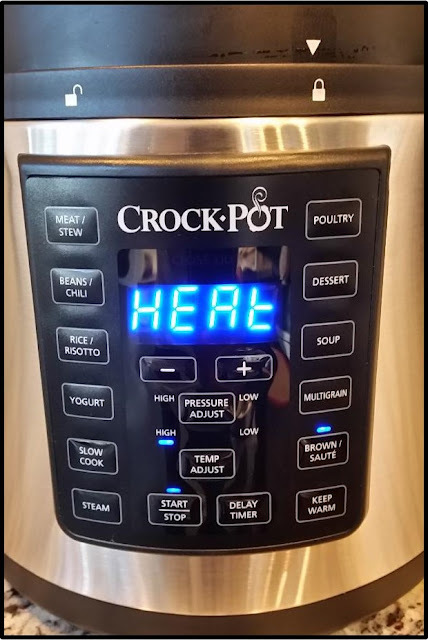 Whether you you want to pressure cook, slow cook, steam, or brown and saute, simply toss your ingredients in the pot, push a button, and walk away. If you're looking for a holiday gift for the home this season, the Crock-Pot Express Crock Multi-Cooker is top of our list! Slow Cook - Slow cooking soups, stews, chili, steel cut oats, pot roast, and more! The savory taste of a slow cook meal that has been simmering in flavor all day is always welcome in our home! Pressure Cook - The big advantage to pressure cooking is speed. Throw in your ingredients, set the timer, and you're done. We love that it cooks vegetables without making them limp (perfect for vegetarians) and it saves space on the stove top and dishwasher, too. Steam - Prepare meals with less fat and more nutrition! Insert the steaming rack onto the inner pot to prepare vegetables, fish, or whenever you want to prepare something light and delicious. Brown and Sauté - Use this setting as the first step during your meal prep: sear roasts to lock in juices or brown meats for stews and chilies. You can also cook tender sautéed dinners with adjustable high and low temperature settings. Eight one-touch digital meal settings make it easy to create meats and stews, beans and chili, rice and risotto, poultry, dessert, soups, yogurts, and more! Delay start timer allows you to put it all together but not start until needed. Keep warm setting is useful for those all-day family gatherings. Recipe book, steaming rack, and serving spoon all included. happening. Lock icons keep the lid safe. 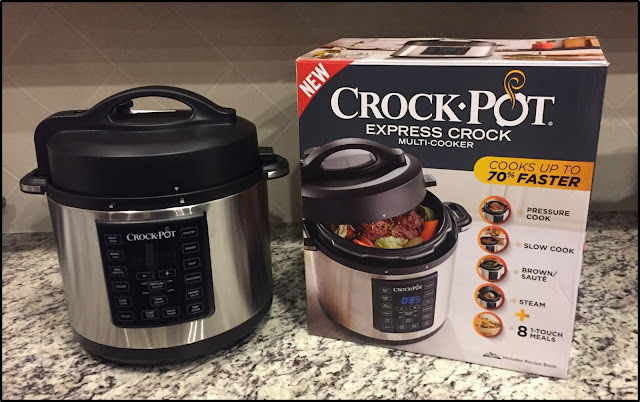 Crock-Pot Express Crock Multi-Cooker is available direct from Crock-Pot or from a variety of online and brick-and-mortar retailers. 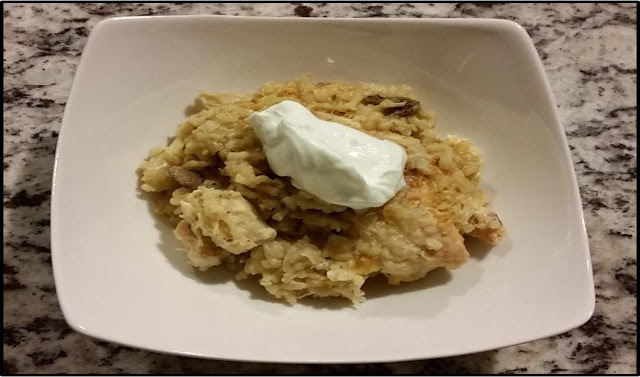 One of the easiest meals to make! Just add the ingredients to the pot, select the pressure cooker settings and you'll have one of the quickest meals you've made in a long time! Disclaimer: The product in this post was provided by Crock-Pot. As always, our posts are our own, honest opinions.